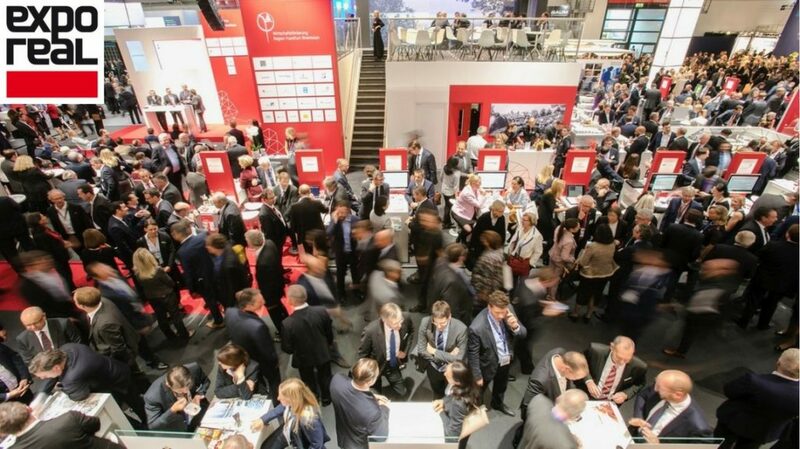 Commercial real estate events and conferences provide a great platform for CRE professionals to network, build relationships, generate leads and expand their knowledge about the industry and market trends. 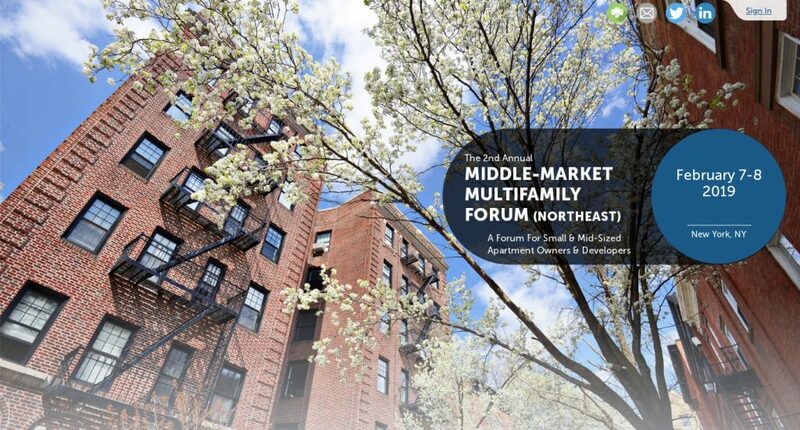 February 7 – 8, 2019, New York, U.S.
With over 500 registrants, including 300 owners/operators and 30 exhibitors in attendance, IMN provides a strategic and opportunistic overview of the small & mid-sized multifamily industry to a New York audience. 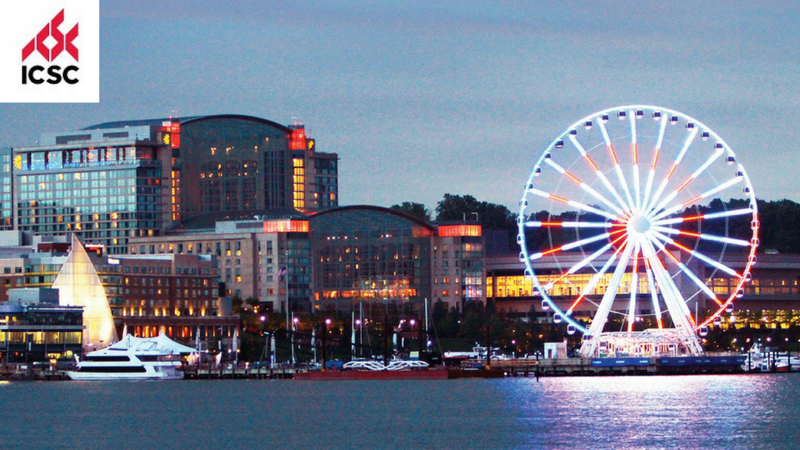 March 4 – 5, 2019, National Harbor, Maryland, U.S.
ICSC Mid-Atlantic conference is a two day conference of deal-making, trade exposition, professional development sessions and networking opportunities. 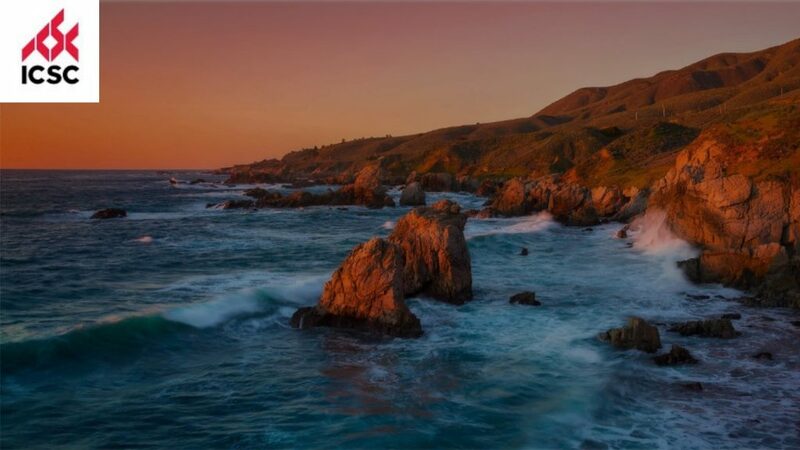 March 7 – 8, 2019, Monterey, California, U.S.
ICSC Monterey is a two day conference of deal-making, trade exposition, professional development sessions and networking opportunities. 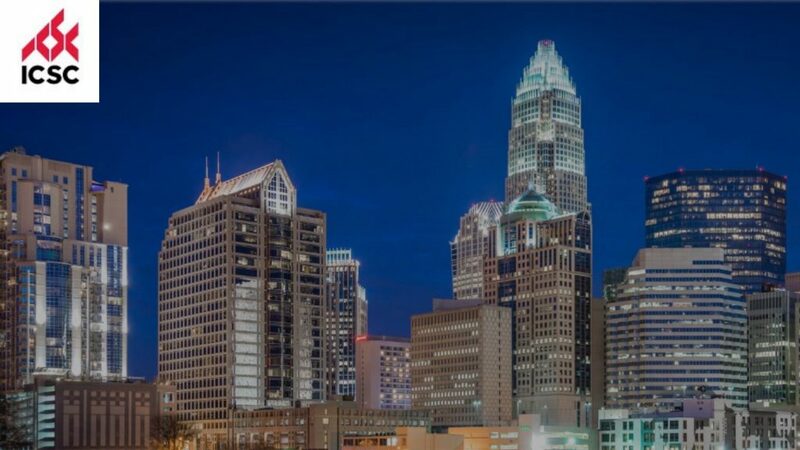 March 11 – 12, 2019, Charlotte, North Carolina, U.S. The ICSC Carolinas Conference is a one-stop for education, networking and deal making. It provides opportunities to gain information about the most current industry issues, and meet and make deals with colleagues doing business in the same region. Join more than 700 executives for the CoreNet Global Summit in Hong Kong. The Summit is the destination for the best minds in corporate real estate to stay updated on the latest trends and innovations that are reshaping the way we do business. With more than 100 speakers and 50 sessions the Summit is the essential event for corporate real estate professionals around the globe. 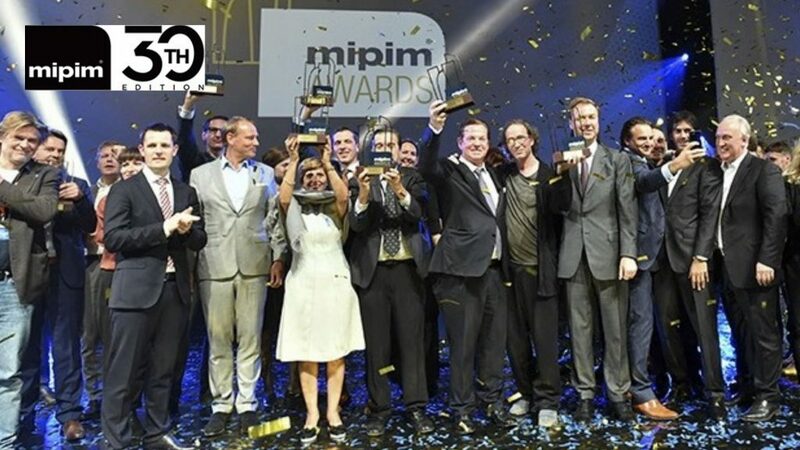 MIPIM, the world’s leading property market, with over 26,000 participants from 100 countries, gathers the most influential players from all sectors of the international property industry for four days of networking, learning and transaction through premium events, conferences and dedicated exhibition zones. March 27 – 28, 2019, Los Angeles, U.S.
Over two days, thousands of professionals will attend the CREtech Los Angeles Conference at the historic Shrine Expo Hall to network, hear from the most sought-after speakers and meet the leading startups, investors from around the world, the most active developers/owners and brokers. CREtech events are a must-attend for real estate professionals to network, discover and learn about how technology is revolutionizing the industry. April 10 – 13, 2019, Washington, DC, U.S. The most important events of the year for SIOR designees and others involved in the sale or lease of commercial real estate. In addition to providing timely educational programs, conferences are designed to help attendees connect, build strong relationships, and facilitate business and deal generation with other SIORs and industry colleagues and exhibitors, all while enhancing their knowledge of the latest trends. 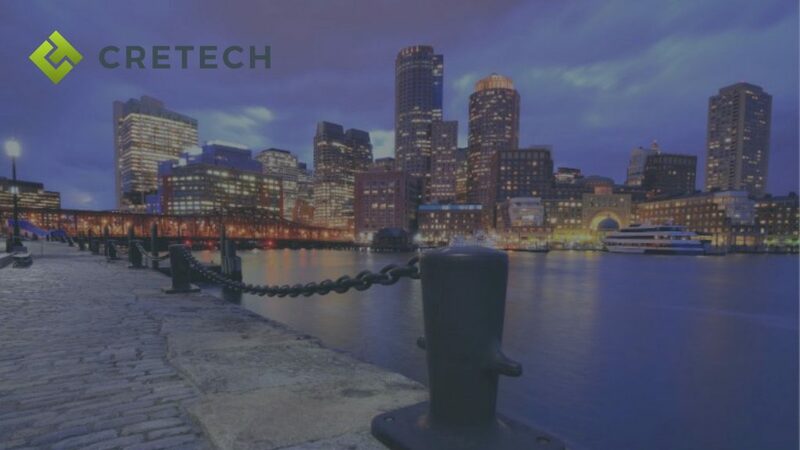 April 10, 2019, Boston, Massachusetts, U.S.
CREtech is partnering with MIT Center for Real Estate for the second annual CREtech Boston event. The venue to be announced soon. 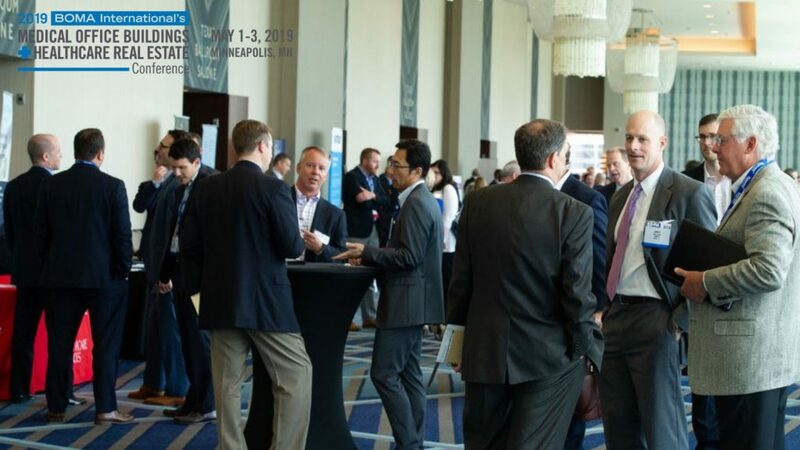 May 1 – 3, 2019, Minneapolis, Minnesota, U.S.
BOMA International’s Medical Office Buildings & Healthcare Real Estate Conference is the industry’s largest and most respected education and networking event. 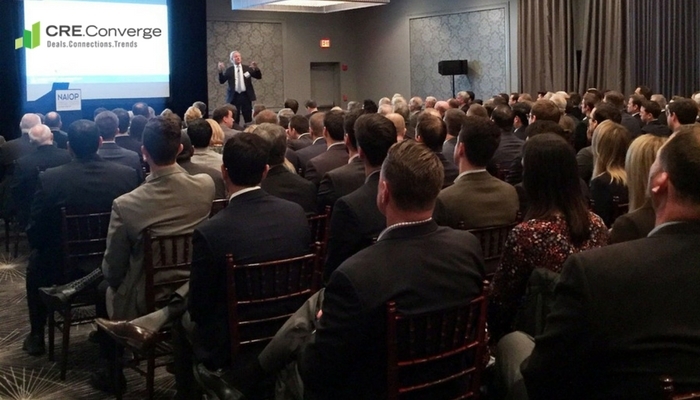 Each year healthcare real estate executives from across the country come together to discuss current issues and trends in developing, leasing and managing healthcare facilities in the new age of healthcare delivery. 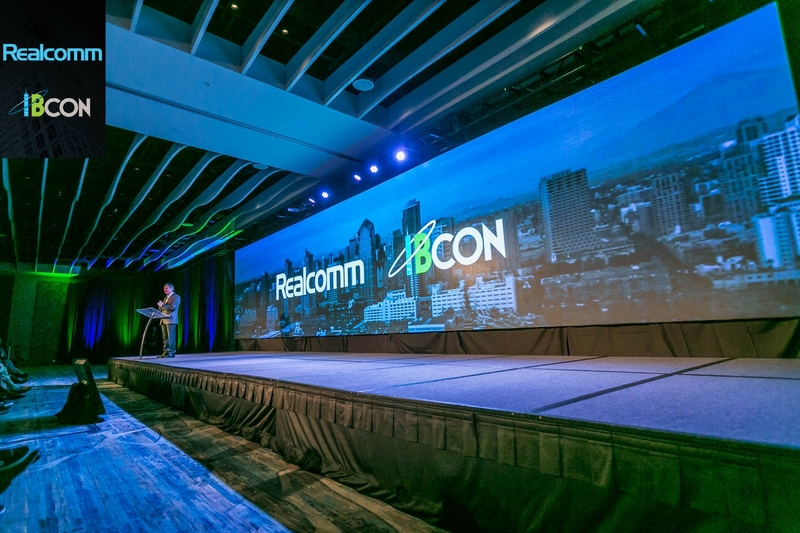 May 19 – 22, 2019, Las Vegas, Nevada, U.S.
RECon is the world’s largest global gathering of retail real estate professionals with more than 37,000 attendees representing 58 countries who gather for power deal making, endless networking and innovative education. May 20 – 21, 2019, Cambridge, Massachusetts, U.S. The MIT World Real Estate forum conference attracts more than 450 industry leaders, distinguished MIT faculty, researchers, and alumni in a wide-ranging and far-reaching conversation about the future of global real estate. 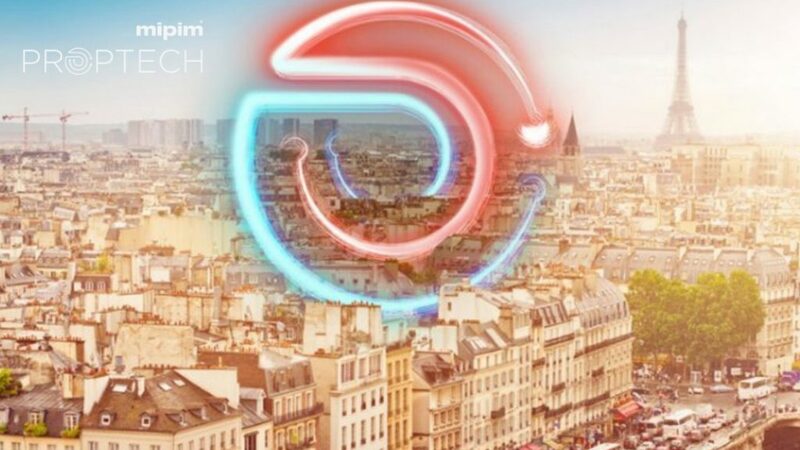 June 10 – 12, 2019, New York, U.S. The CRE Finance Council is hosting a conference covering a variety of financial topics from fiscal policy to changing consumer trends. June 11 – 15, 2019, Nashville, Tennessee, U.S.
June 22 – 25 2019, Salt Lake City, Utah, U.S. 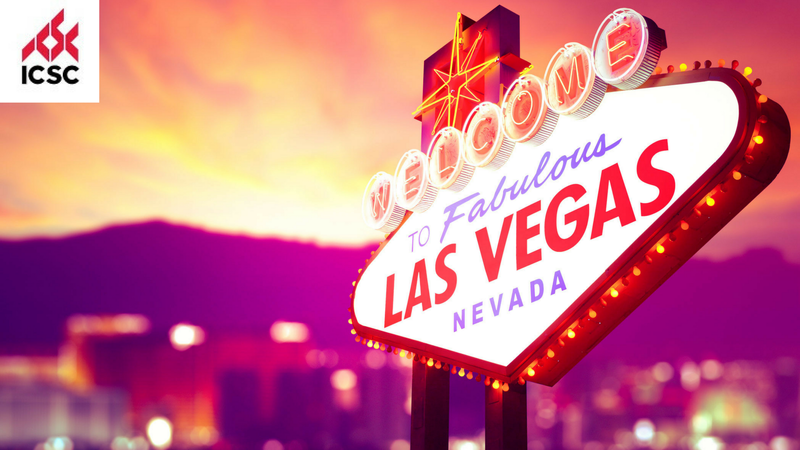 The BOMA International Annual Conference & Expo 2019 event will be held in Salt Lake City, UT, and boasts a full schedule of new educational content, the latest technology and innovative solutions, and prime networking time. 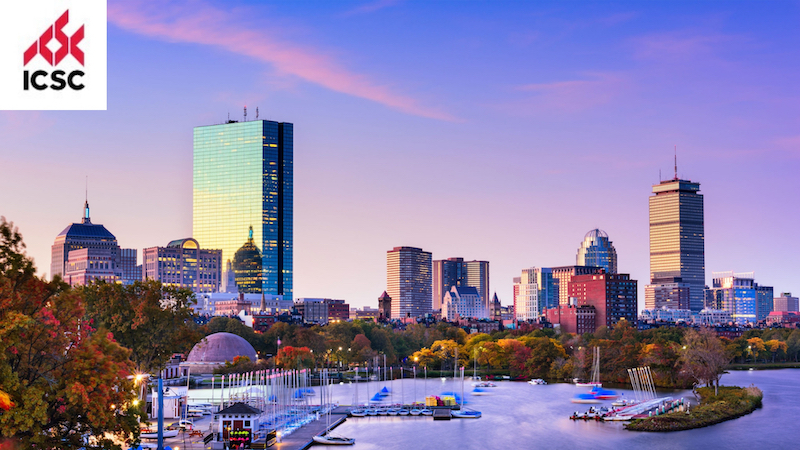 July 16 – 17, 2019, Boston, Massachusetts, U.S.
ICSC New England Conference & Deal Making is a two day conference of deal-making, trade exposition, professional development sessions and networking opportunities. 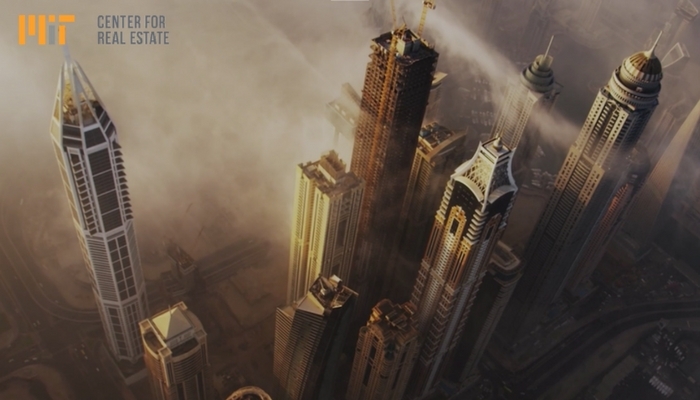 The event will host more than 650 attendees, 100 speakers and 50 sessions, the Summit is the essential event for corporate real estate professionals around the globe. September 11 – 12, 2019, Philadelphia, Pennsylvania, U.S.
PA/NJ/DE Conference & Deal Making is a two day conference of deal-making, trade exposition, professional development sessions and networking opportunities. ICSC’s Retail Innovation Forum is an opportunity to network with and learn from retail real estate innovators. Program tracks will cover marketing, development, research and asset management. 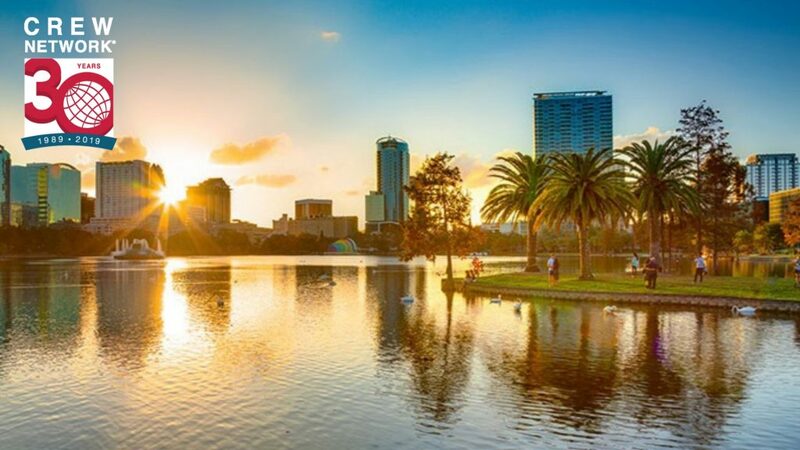 September 25 – 27, 2019, Orlando, Florida, U.S.
EXPO REAL is Europe’s largest real estate and investment trade fair. 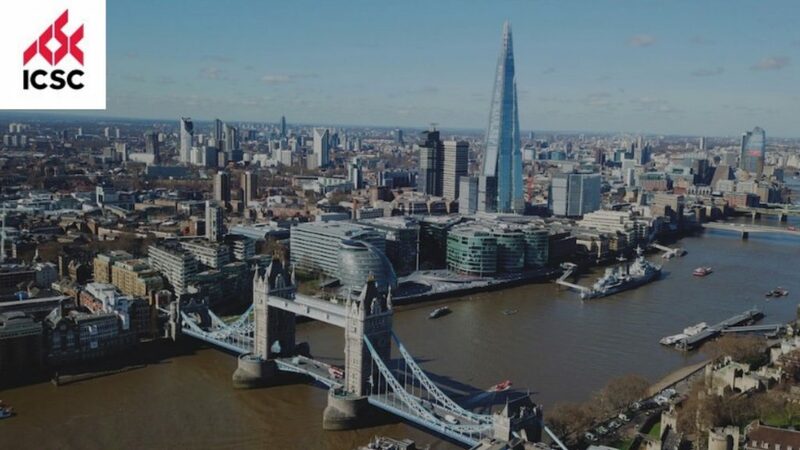 It represents the whole supply chain of the international real estate sector from conception and design through investment and financing, realization and marketing to operation and use. September 18 – 21, 2019, Washington, DC, U.S. The ULI Fall Meeting brings together more than 6,000 leaders from every sector of the real estate industry. By attending, you will meet developers, investors, architects, planners, brokers, academics, attorneys, decision makers, and public officials. October 12 – 16, 2019, San Diego, California, U.S.
CCIM Global Conference brings together CCIM designees and other top real estate professionals for an event for trading ideas that help shape the future of the industry. The 2018 conference in Toronto features interactive sessions on technology, brokerage, demographics, and more. October 14 – 16, 2019, Los Angeles, California, U.S.
More than 1,500 attendees are expected including developers, brokers, owners, investors, architects and engineers. 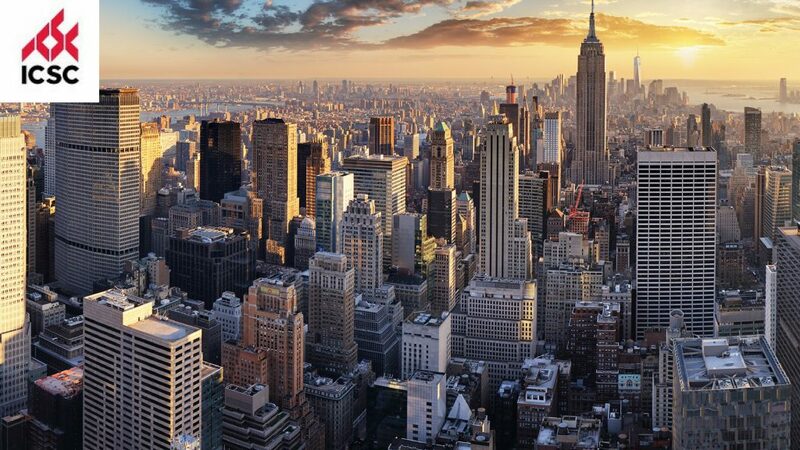 October 16 – 17, 2019, New York, U.S.
CREtech’s 2 day conference in New York is the number one destination for technology products and services representing the largest business category in the world. The most important events of the year for SIOR designees and others involved in the sale or lease of commercial real estate. The fall conference is designed to help attendees connect, build strong relationships, and facilitate business and deal generation with other SIORs and industry colleagues and exhibitors, all while enhancing their knowledge of the latest trends. October 20 – 22, 2019, Orange County, California, U.S.
With more than 2,500 attendees, 200 speakers and 100 sessions, the Summit is the essential event for corporate real estate professionals around the globe. 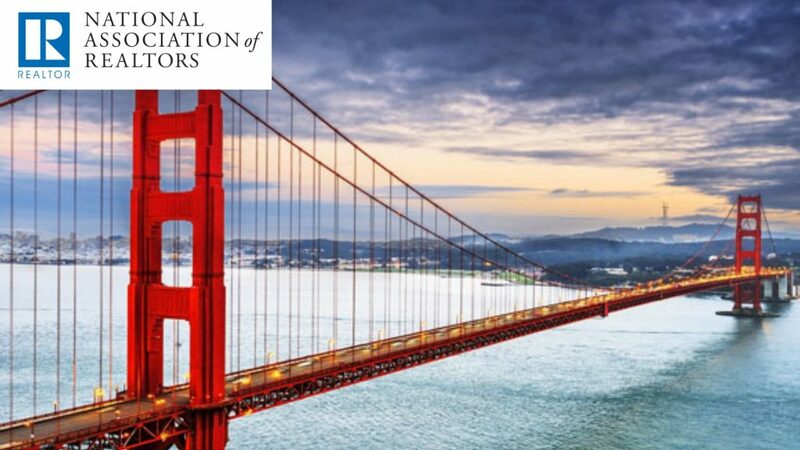 November 8 – 11, 2019, San Francisco, California, U.S. The NAR Expo is the nation’s biggest marketplace for real estate professionals oroganized by NAR attended by nearly 20.000 people. 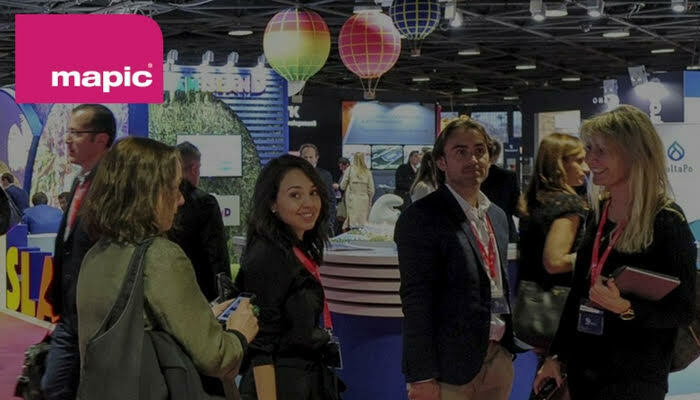 MAPIC is the leading event to showcase and discover the best of the international retail property market with over 8,600 participants from 78 countries, over 12,000 m² exhibition space and 100+ conference and pitching sessions. December 10 – 12, 2019, New York, U.S. The largest retail real estate event on the East Coast for networking, deal making and professional development. Bisnow Commercial Real Estate Events are all about networking and hosting expert speakers who discuss trends in multifamily, office, retail, industrial, mixed-use. 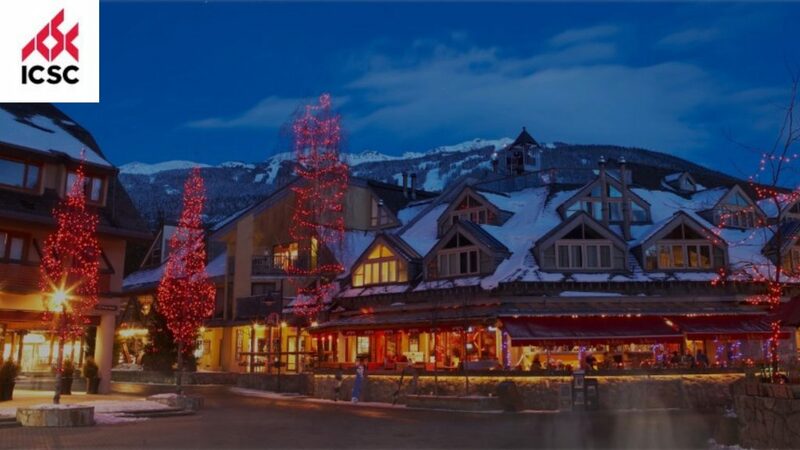 The RealShare Conference Series stands alone as the industry choice for exposure to the most relevant topics – delivered and discussed by the top minds in real estate. RealShare conference attendees have invaluable access to the critical thinking of noted speakers and industry leaders, as well as the ability to forge new business partnerships with hundreds of leading owners, lenders, investors, developers, brokers, and service providers from across the nation. Really appreciate the effort in compiling the list of all the major real estate events. This is a valuable list and many of these events are in our sight. Thank you for taking the time to compile this list! Great work. We are in Fort McMurray, Alberta, Canada and looking to expand our networks to attract new business to our region.